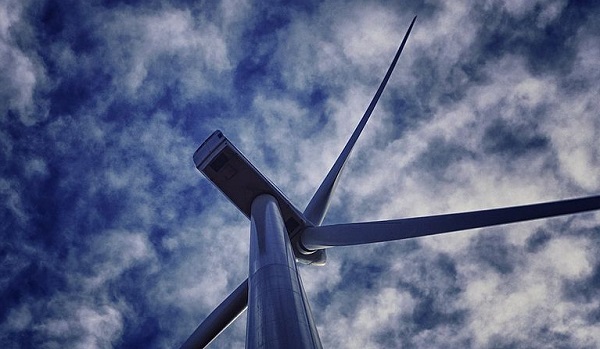 A South Australian wind farm that will be the largest in the Southern Hemisphere once built, has been given the go-ahead by the government. 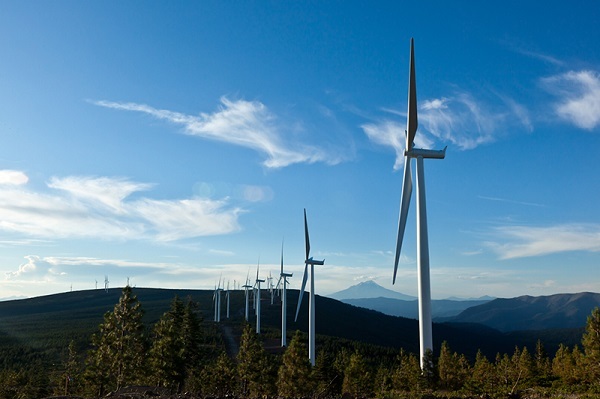 Did You Know America Has Over 47,000 Wind Turbines? The US Geological Survey has mapped America’s wind turbines, revealing the vast stores of the clean technology to the public for the first time. 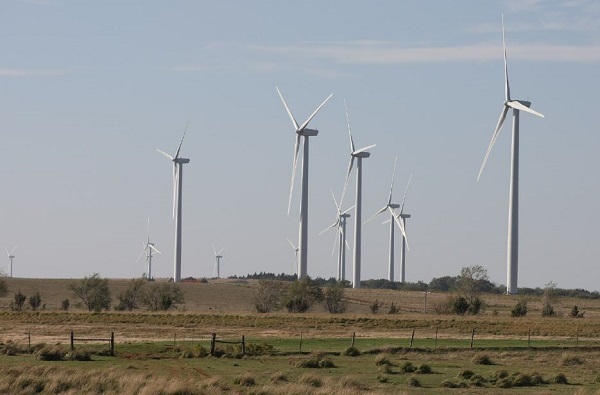 When an Oklahoma utility began offering a wind-power choice to customers, it cost 1.72 cents per kilowatt-hour extra. Now it’s down to an even penny. In the states with the most wind power, electricity prices have dropped in the past five years; in the other states, electricity prices have gone up. 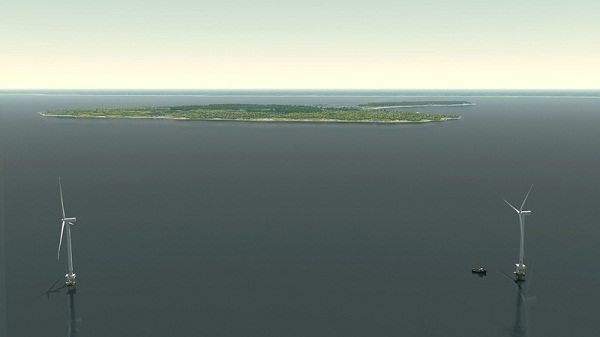 The Block Island Wind Farm now appears delayed until 2016, but Alstom turbines could give it a capacity factor of 47 percent, the developer says. 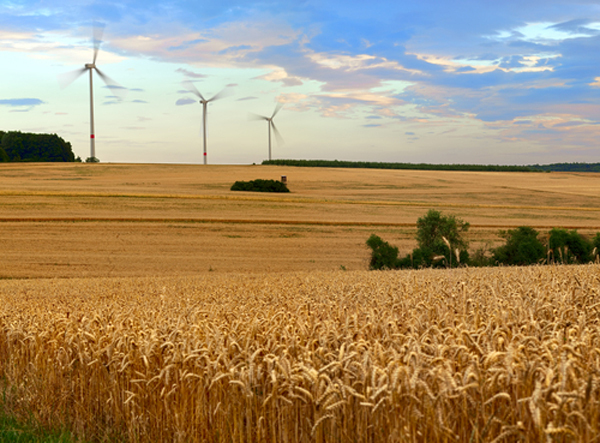 New research findings do not support the claim that wind turbines affect nearby home prices. 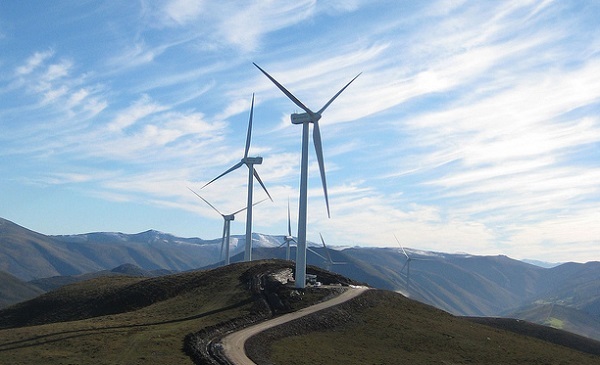 Have you heard the one about how wind farms cause global warming? 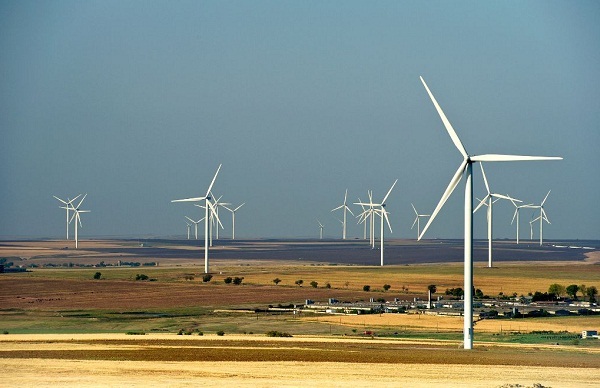 New research says even doubling Europe’s wind power capacity would cause little impact.